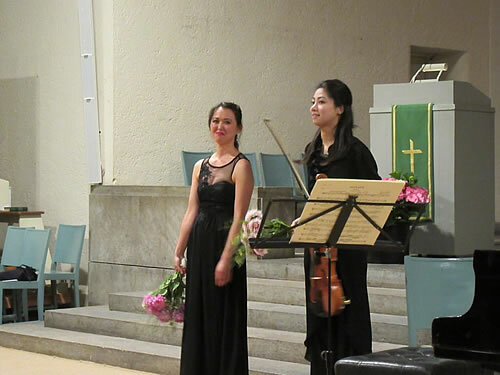 Same as the last year we are organizing a charity concert for IPPNW. 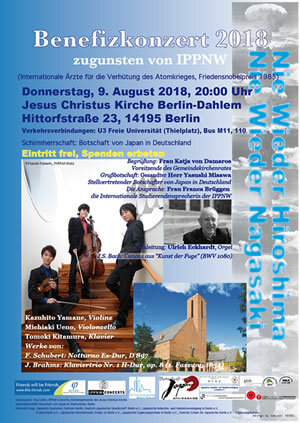 August 9, 2018 (Thu), 8:00 p.m.
Geman-Japanese Society Berlin e.V. Japanese-German Center Berlin, Japanese Industry and Commerce Association Berlin e.V., Kizuna Berlin e.V., Japanese International School in Berlin e.V., Japanese Supplementary School in Berlin e.V., Central Supplementary School in Berlin e.V. All of this amount will be handed over to IPPNW through our cosponsor, IPPNW-Concert. 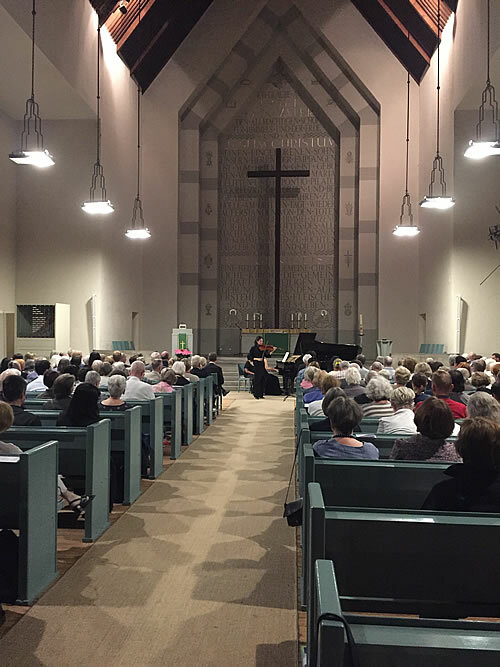 we appreciate very much your supporting. 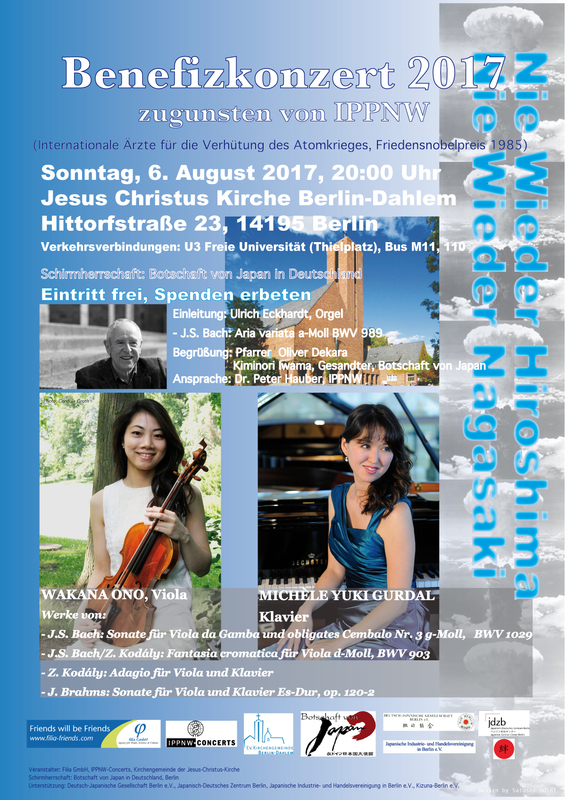 ”No more Hiroshima – No more Nagasaki"
August 6, 2017 (Sun), 8:00 p.m.
Japanese Industry and Commerce Association Berlin e.V., Kizuna Berlin e.V. filia GmbH was founded in 1999 in Berlin. 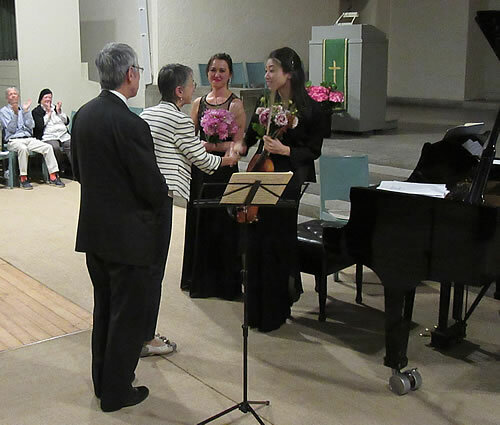 Our major purpose is supporting and promoting activities and developments of young artists and scientists from Japan, Germany as well as other countries. Copyright (C) 2012 filia GmbH, All rights reserved.